The DASCOAT 7H XI-FOR Ceramic Coating offers excellent depth of gloss and stunning looks compared to other paintwork protection products such as car wax and polymer paint sealants. Superb water repellency abilities and durability of up to 3 years on correctly prepared paintwork. Improved scratch resistance, high gloss finish, super hydrophobic effect over standard paintwork finishes once the ceramic coating is applied and left to cure. 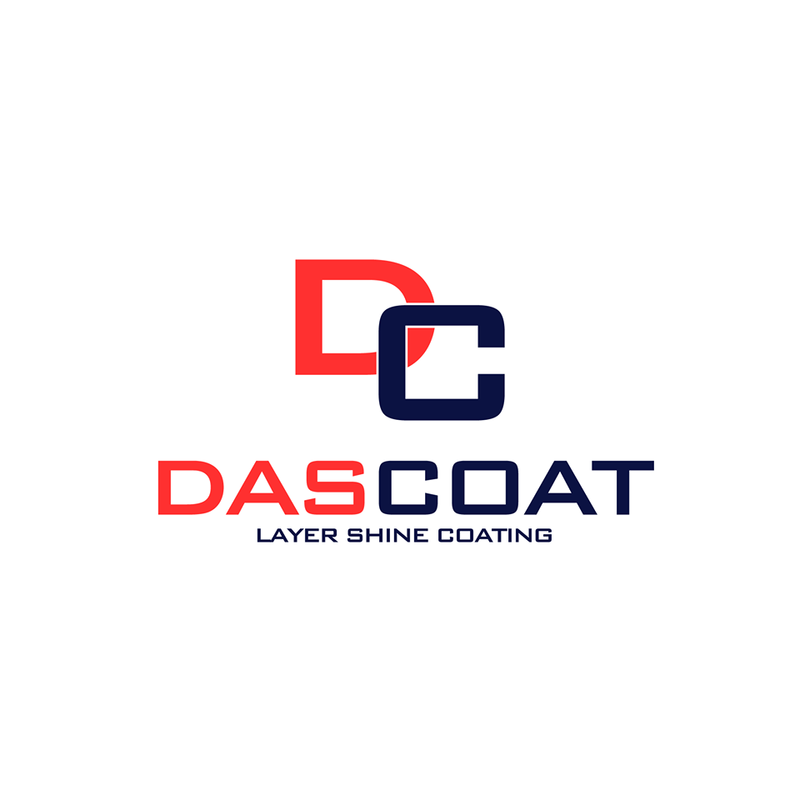 ​DASCOAT 7H XI-FOR Ceramic Coating provides an extremely durable coating which protects the paint surfaces fro about 3 years from scratches, acid rain, bird droppings, road grime, tar and harmful UV radiation. Small Cars £395 - Citroen C1, Smart Car, Audi A1, Toyota Aygo, Ford KA, Toyota QI, Fiat 500, Vauxhall Corsa, Ford Fiesta, Renualt Clio. Medium Cars £410 - Audi A3, BMW 1 Series, BMW 3 Series, Mercedes C Class, VW Golf, Peugeot 307, Ford Focus, Vauxhall Astra. Large Cars / Small SUV £425 - Audi A4, Audi A6, BMW 5 Series, Mercedes E Class VW Passat, Porsche Macan, Range Rover Evoque, Peugeot 508. Extra Large SUV / 4x4 & Prestige - £440 Audi Q7, BMW X5 / X6, Porsche Cayenne, Range Rover Vogue, Mercedes ML, Ferrari, Porsche, Aston Martin, Lamborghini. Used / Pre Owned Car Price List. ​Small Cars £450 - Citroen C1, Smart Car, Audi A1, Toyota Aygo, Ford KA, Toyota QI, Fiat 500, Vauxhall Corsa, Ford Fiesta, Renualt Clio. Medium Cars £480 - Audi A3, BMW 1 Series, BMW 3 Series, Mercedes C Class, VW Golf, Peugeot 307, Ford Focus, Vauxhall Astra. Large Cars / Small SUV £510 - Audi A4, Audi A6, BMW 5 Series, Mercedes E Class VW Passat, Porsche Macan, Range Rover Evoque, Peugeot 508. Extra Large SUV / 4x4 & Prestige - £540 Audi Q7, BMW X5 / X6, Porsche Cayenne, Range Rover Vogue, Mercedes ML, Ferrari, Porsche, Aston Martin, Lamborghini.